Marc Romboy knows how to rave and one of first collaborations under the moniker Unknown Structure was already an essential tune at Mayday in 1992. His Discogs profile describes him as a Teutonic boogie machine, an expression that already hints the sound aesthetic of Romboy’s very own Systematic Recordings: jacking Chicago House reminiscences meet funky break beats and are tightly packed with a dash of acid into a clean production style that is manifested by artists like Blake Baxter, Cevin Fisher, André Hommen, Jimpster, Martin Landsky, Ripperton, Stephan Bodzin or Rodriguez Jr. amongst many others. 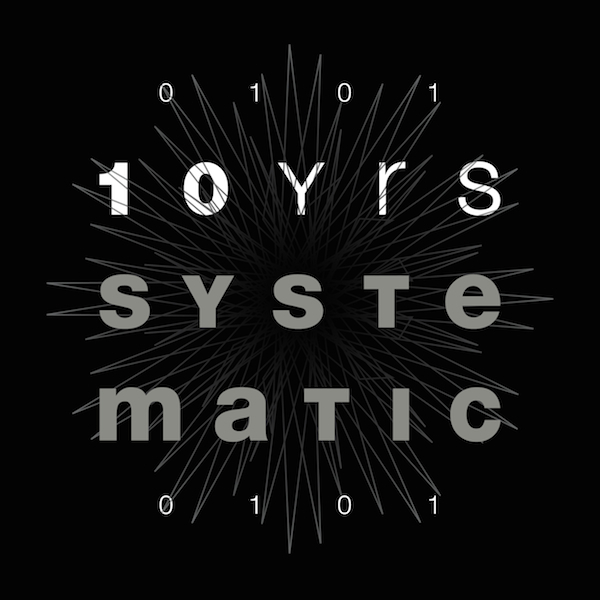 10 years Systematic Recordings compilation is out since 10th November 2014.